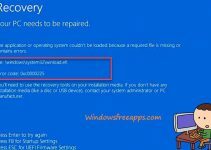 In this tutorial, I am going to show you how to resolve “Page Fault in Nonpaged Area” BSoD error in Windows 10. 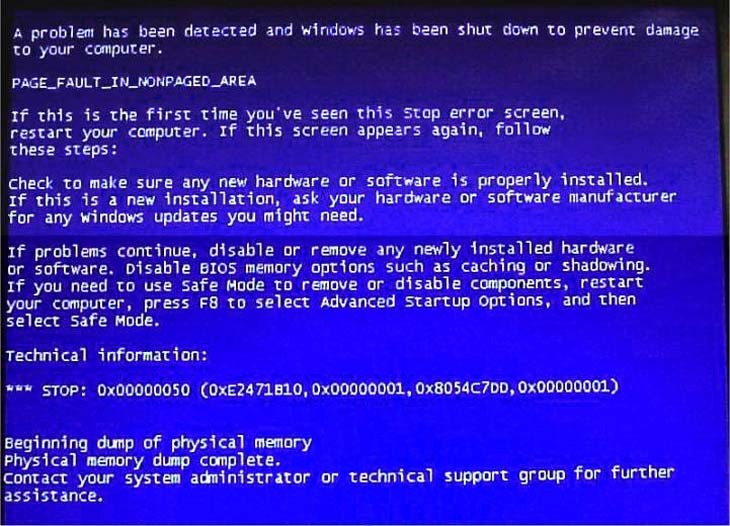 As we known, Blue Screen of Death frequently appears when there’s a major error with the computer. And Page Fault In Nonpaged Area is quite a common error since it can be related to both software and hardware so if you have recently installed any hardware, you might want to remove it and to check if the error persists. If that doesn’t help maybe you should try some of the methods below. The Page fault in nonpaged area (Ntoskrnl.exe) error is commonly related to your RAM. So to resolve Page Fault In Nonpaged Area in Windows 10, you should able to check for your RAM problems by running Windows Memory Diagnostic. Step 1. First, you download Memtest86+ by click here. Step 2. Then, you need to burn it to a USB flash drive. Step 3. Next, restart your system. Note: Ensure that you set your USB as first boot device in BIOS. Step 4. After restarting your computer, Memtest86+ should launch and begin checking your RAM memory. If any errors are found this means that your RAM is causing Windows stop code “page fault in nonpaged area” in Windows 10. In this case, I highly recommend you should turn off your computer and then remove your RAM stick and install it again properly. Step 1. Press Windows Key +X and select Device Manager. Step 2. From Device Manager window, you locate your audio or display driver. Step 3. Then you expand the display adapters section and Sound, video and game controllers to see their manufacturer. Step 4. Next, visit your sound card manufacturer and graphic card manufacturer and download latest drivers for Windows 10. If the error still persists, you might want to rollback your audio driver. 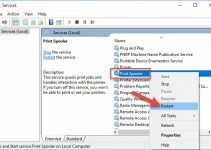 Page fault in nonpaged area (cpuz138_x64.sys) error for example is caused by a program named Speccy. And in this case. 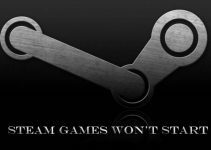 you should uninstall the program that is causing your computer to crash. One common program related error is Page fault in nonpaged area (applecharger.sys). This error is caused by a software named ON/OFF developed by Gigabyte. in order to resolve this error, you just uninstall this software. That’s it. Feel free to drop a comment if warning still persists. If you have any other Windows and Office related issues you can check for the solution in my Windows fix section.